There is so much inspiring goodness in this bundle! 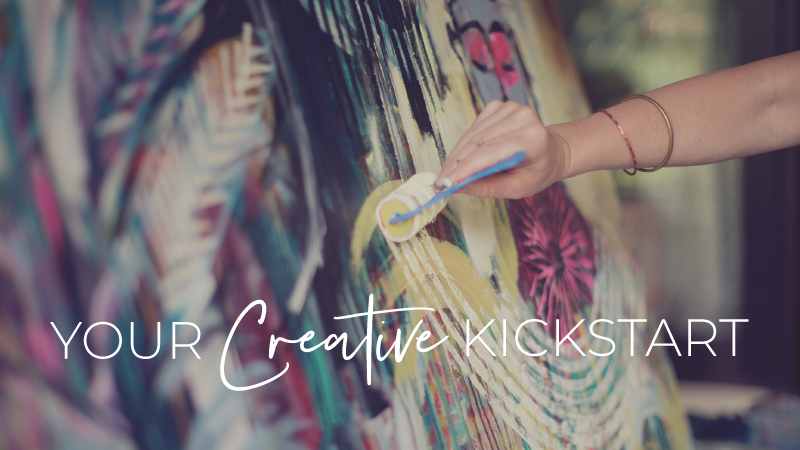 Buy a signed copy of Brave Intuitive Painting and Creative Revolution, along with the Brave Intuitive Painting Art Journal and save money ($9.98 to be exact!) for new art supplies. A great way to begin your creative journey! Read more about Brave Intuitive Painting here. Read more about Creative Revolution here. Read more about Brave Intuitive Painting Art Journal here.